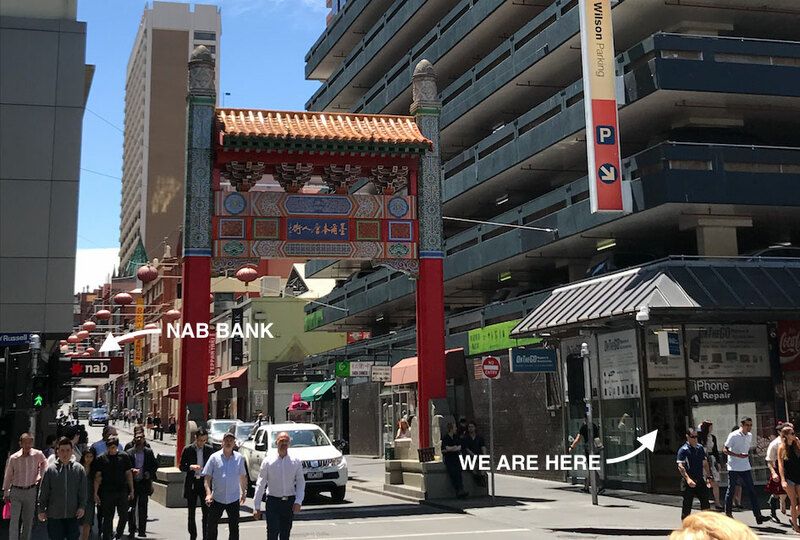 Our Melbourne CBD (Chinatown) Shop Now Open! 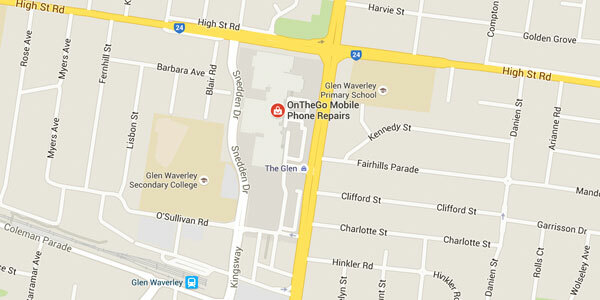 OnTheGo Repairs are your go-to choice for providing affordable and highly effective phone repairs in Melbourne. 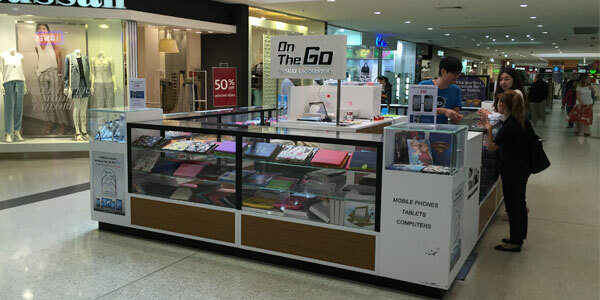 With a range of great deals and a team of highly experienced phone repair technicians on hand to repair your damaged phone or tablet, you will find the service at OnTheGo Repairs to be the best in town. We understand that having your damaged phone can be an annoying task, with so many providers of repair services overcharging, taking forever to fix the phone, or both. Therefore, we would like to assure our customers that if you come to On the Go, you won’t have this problem. We provide new parts for phones and tablets at an unbeatable price, and get your damaged product fixed the same day as you brought it in, often within the hour! We specialise in repairs for iPhones, Samsung, Sony, and HTC, but not limited to these types, so whatever you bring in to have repaired, there’s a very good chance we can do it. 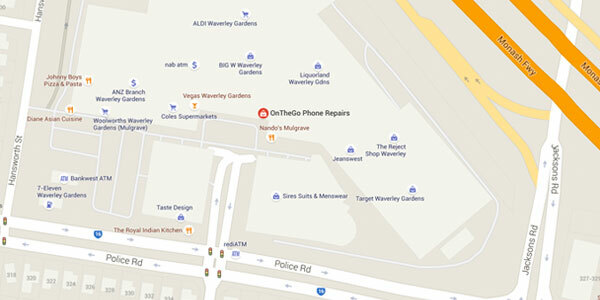 Our Major Phone And Computer Repair Services Include: Phone Repairs: Hardware- Motherboard Repairs, Water Damaged Phone Repairs, Screen Replacement, Battery Replacement, Sensor and Camera Replacement etc. Software- Data Recovery, Virus Removal etc. 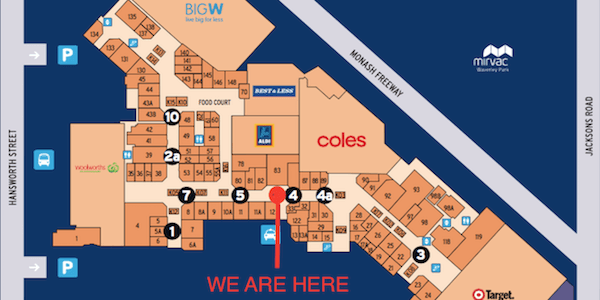 Computer Repairs: Hardware- Motherboard Repairs, Water Damaged Computer Repairs, Hard Drive Update, Screen Replacement, Battery Replacement etc. Software-Windows System Installation and Updating, Install Windows on Mac OS, Data recovery, Virus Removal etc. We Specialise In Apple iMac Repairs, MacBook Pro Repairs and Alienware Repairs! 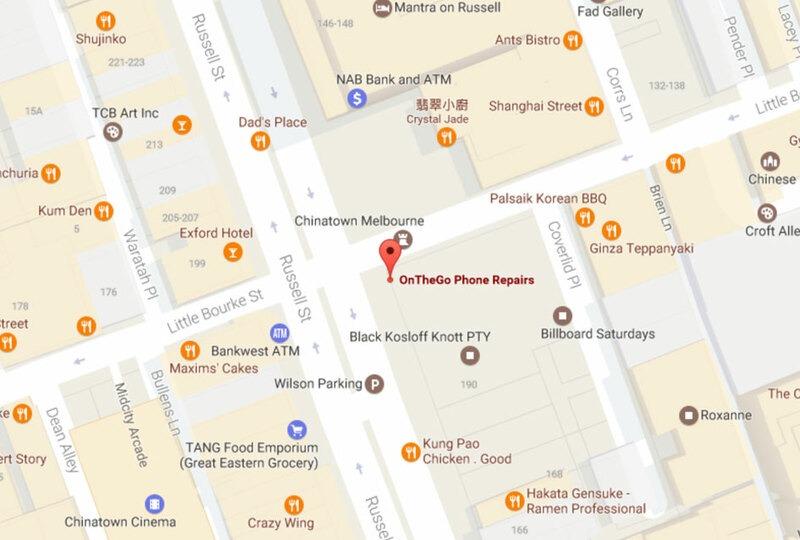 Phone and Computer Repairs in Melbourne. Talk to us Today! We’re always happy to discuss our repair service with our valued customers, and if you have a specific repair you need for a damaged phone or tablet, feel free to get in touch with our knowledgeable team of staff. 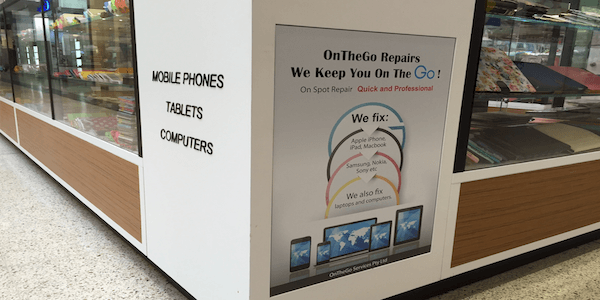 Feel free to call one of the listed number at your nearest OnTheGo Repairs store, and one of our staff will be happy to assist you with your enquiries. From The Very Simple Parts Replacement To The Most Complicated Motherboard Chip Repairs.